Soil erosion is the natural displacement of the top layer of soil, usually caused by water, air, or in the case of farming, tilling the land. This can create a multitude of problems for future vegetation and even lead to further, more advanced, soil erosion. However, there are various ways to help prevent and remedy soil erosion. Trees are an asset to any property. While they are aesthetically pleasing to the eye, there are literally hundreds of other reasons they are beneficial to our way of life. 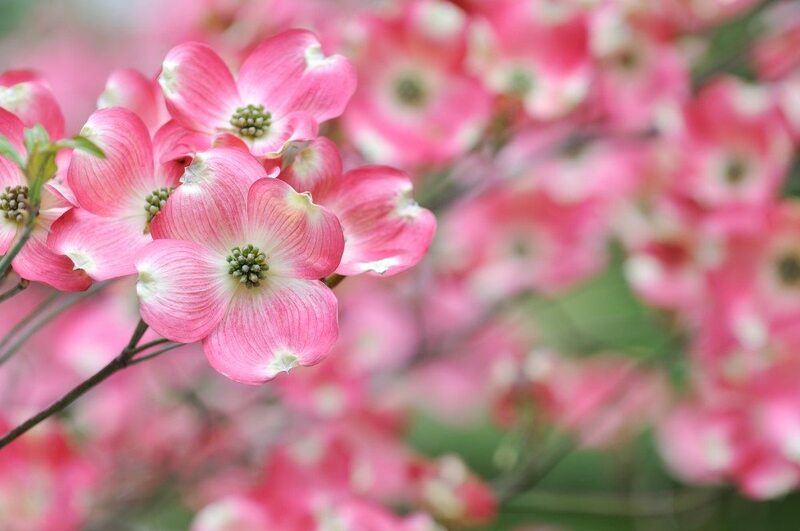 If you would like to upgrade the aesthetics of your landscape and increase the value of your property this spring, consider planting native New Jersey trees. 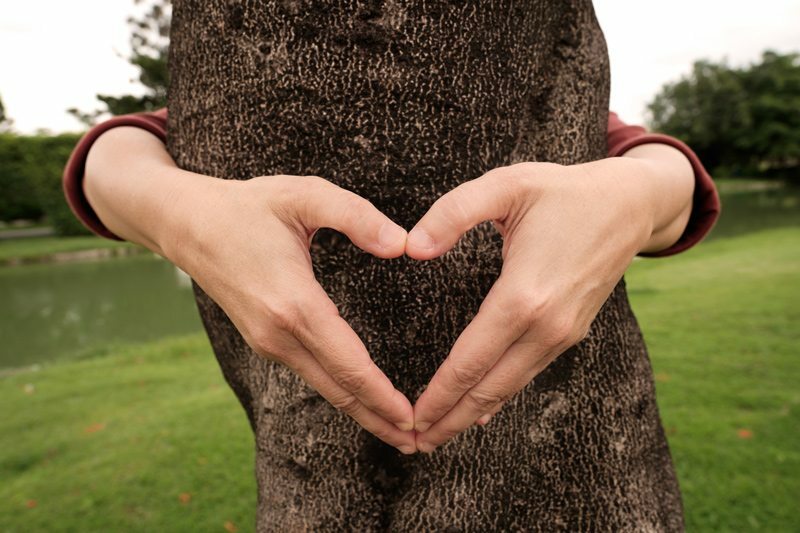 The astounding variety of tree species, with their own unique size, foliage, and colors can become an amazing focal point and a source of privacy from unwanted sounds or views. 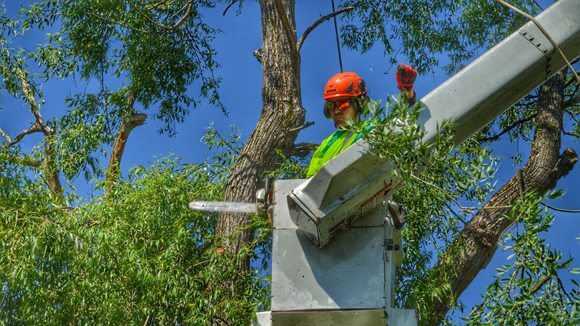 Why Hire a NJ Board of Tree Experts Registered Business? 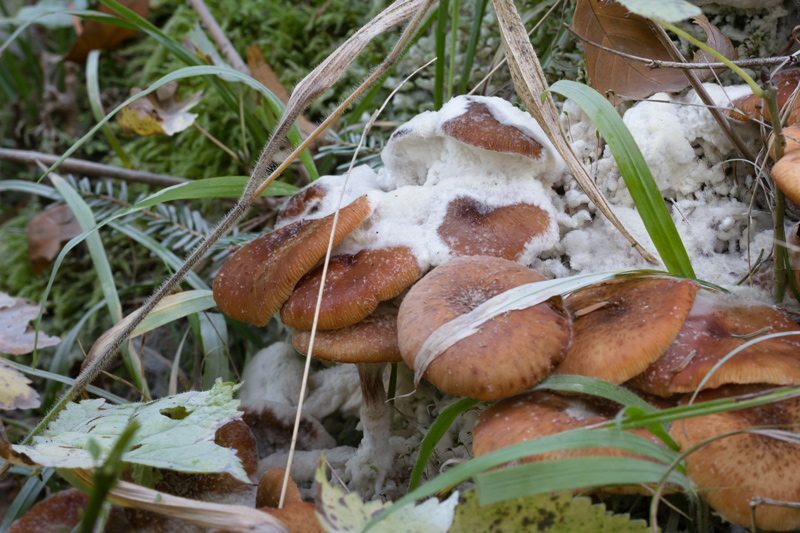 Armillaria, a deadly tree fungus, has become a threat to many of New Jersey’s beloved trees, including New Jersey’s state tree, the majestic Northern Red Oak. Tree lines and groves come in a variety of styles and layouts that you can customize to have a natural or a formal feel. 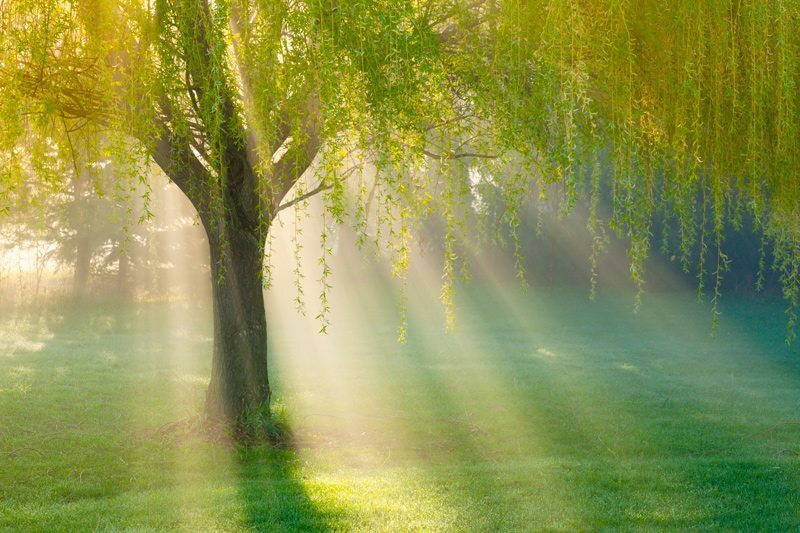 Installing a tree line or grove of trees requires safety, planning and maintenance. 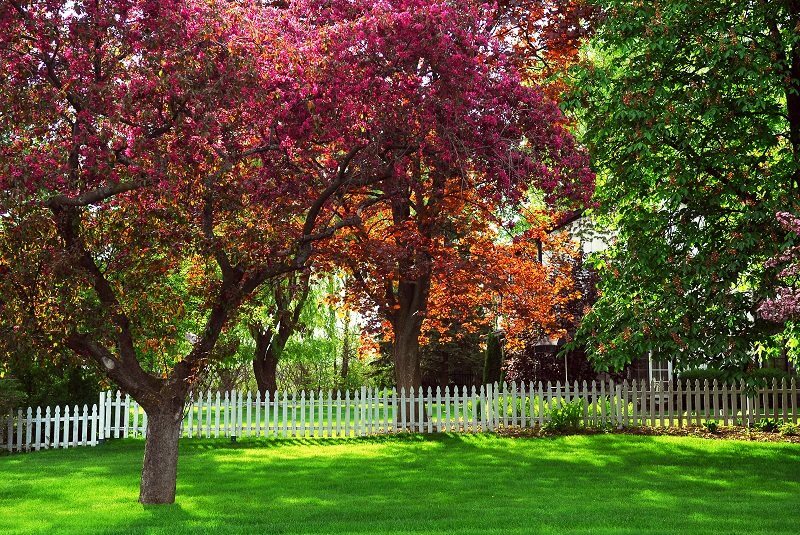 Here are a few best practices for creating a breathtaking tree line or grove in your landscape. 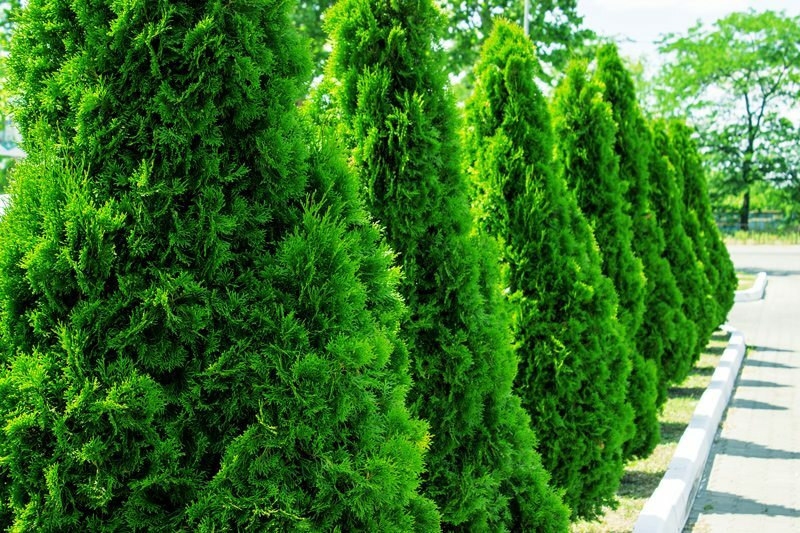 When choosing an arborvitae or thuja variety, it is important to know the purpose or reasoning for the addition to your landscape. Will it be used as a privacy fence? Are you looking to add some color and shape to your design? Do you enjoy trimming your plants every season or are you looking for low maintenance? Good food, family and friends are all telltale signs of the coming holiday season. 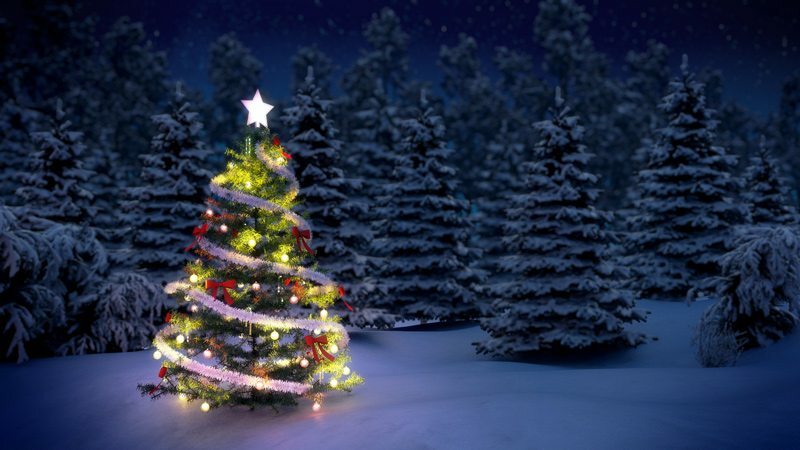 But one of the most iconic parts to officially welcome Christmas into the season is the tree. 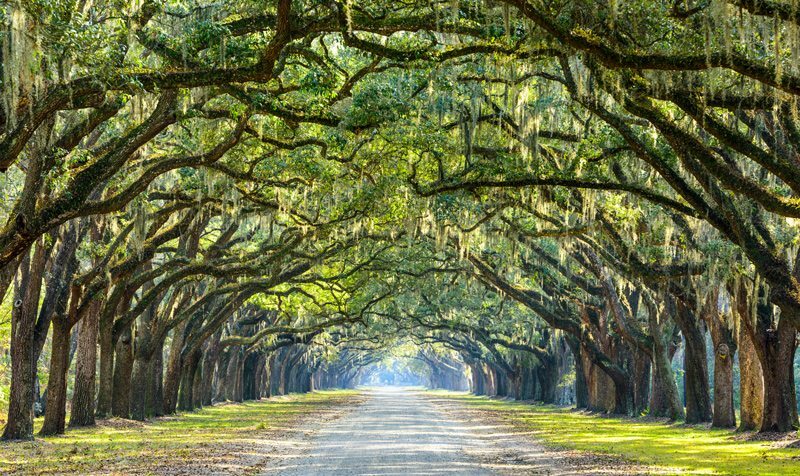 There are so many different tree types with different shapes, branches, and colors of green, how can you possibly choose? What Causes a Tree to Fall? So, you’ve been hearing a lot about the weather lately, particularly the bad weather. 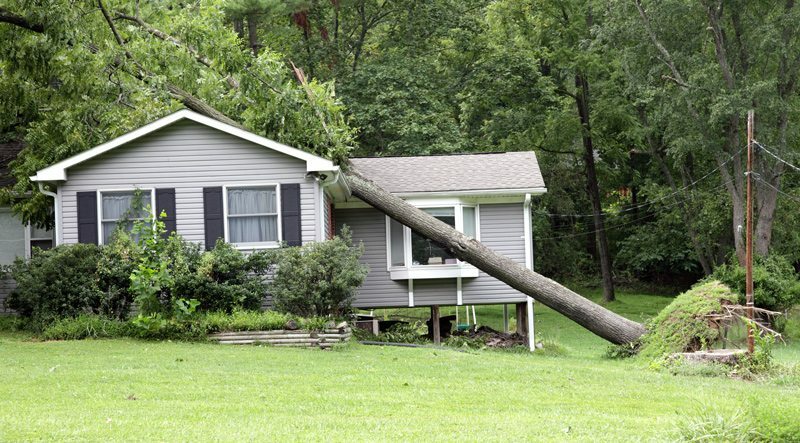 News about hurricanes and high winds has you looking around your property and wondering “how many of these trees would stand the test if something like that happened here?” It’s a good question too!